About mortality risk in neonates and infants with hypophosphatasia. 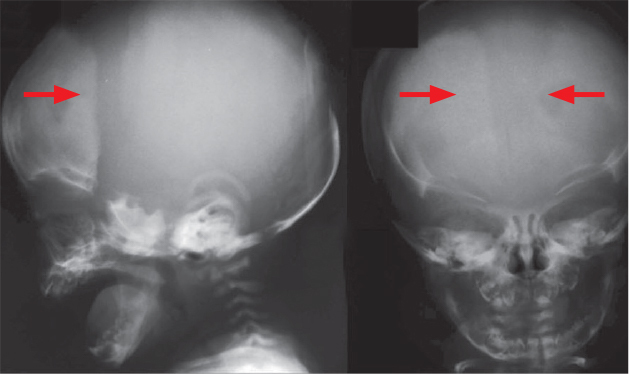 Learn about disease progression in an infant with hypophosphatasia. How might hypophosphatasia impact children and adolescents in your practice? 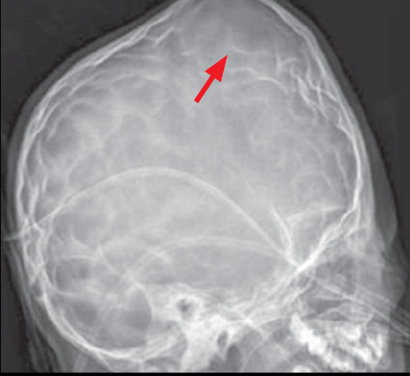 bRadiographs are from different patients with hypophosphatasia. Wiebe S, Suchet I, Lemire EG. Radiographic and prenatal ultrasound features of perinatal lethal hypophosphatasia—differentiation from osteogenesis imperfecta type II. S Afr J Radiol. 2007;11(2):32-35. Caswell AM, Russell RGG, Whyte MP. Hypophosphatasia: pediatric forms. J Pediatr Endocrinol Metab. 1989;3(2):73-92. Rodriguez E, Bober MB, Davey L, et al. 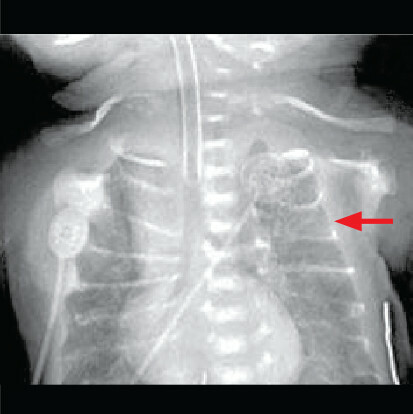 Respiratory mechanics in an infant with perinatal lethal hypophosphatasia treated with human recombinant enzyme replacement therapy. Pediatr Pulmonol. 2012;47(9):917-922. Failure to thrive. MedlinePlus website. https://www.nlm.nih.gov/medlineplus/ency/article/000991.htm. Updated October 3, 2017. Accessed October 26, 2017. Stephens MB, Gentry BC, Michener MD, Kendall SK. What is the clinical workup for failure to thrive? J Fam Pract. 2008;57(4):264-266.